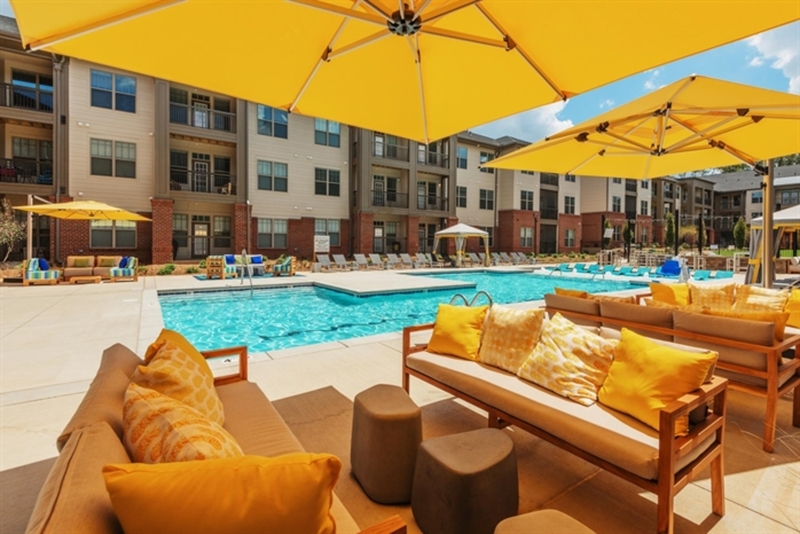 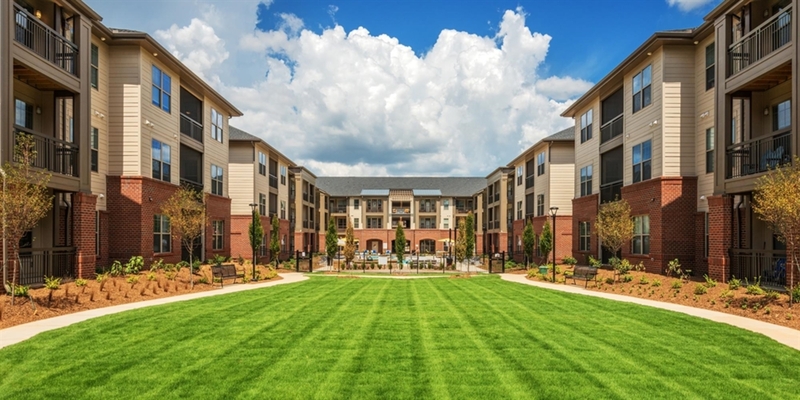 Welcome to Fountains Matthews, a brand-new community of apartments in Matthews, NC. 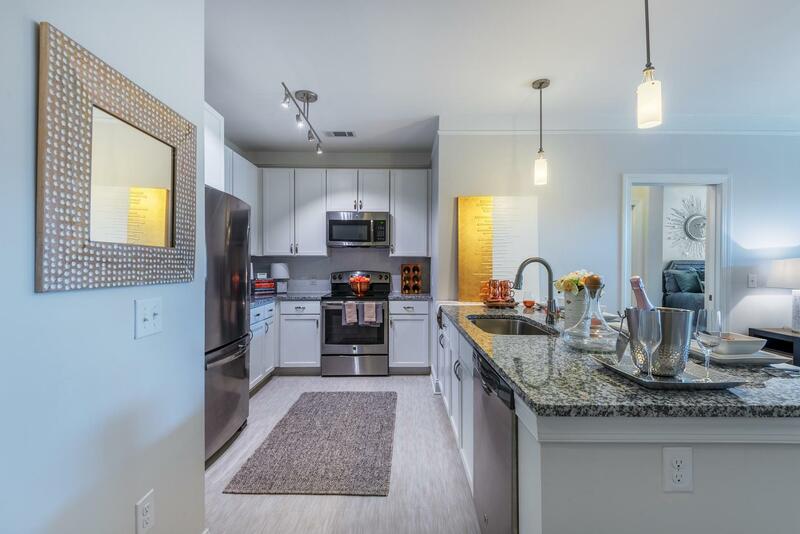 Here you will find one, two and three bedroom apartments with attached garages and modern kitchens. 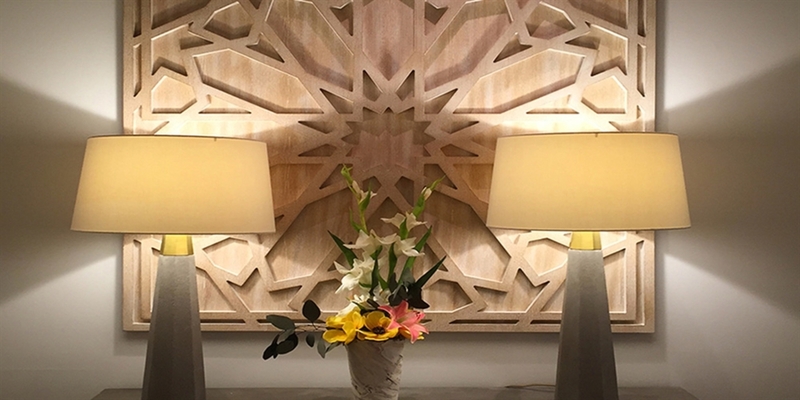 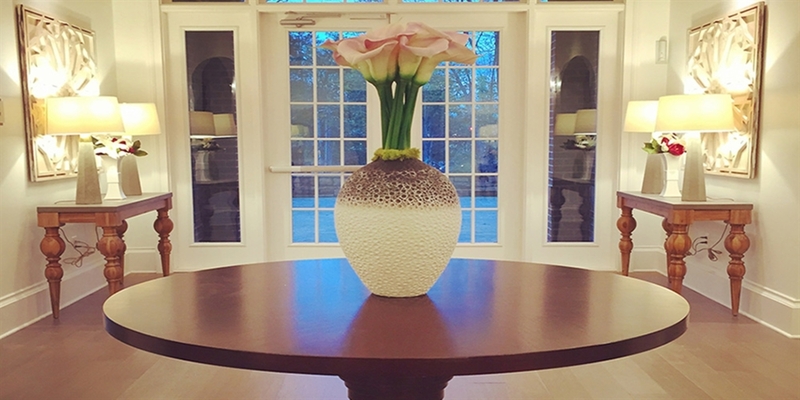 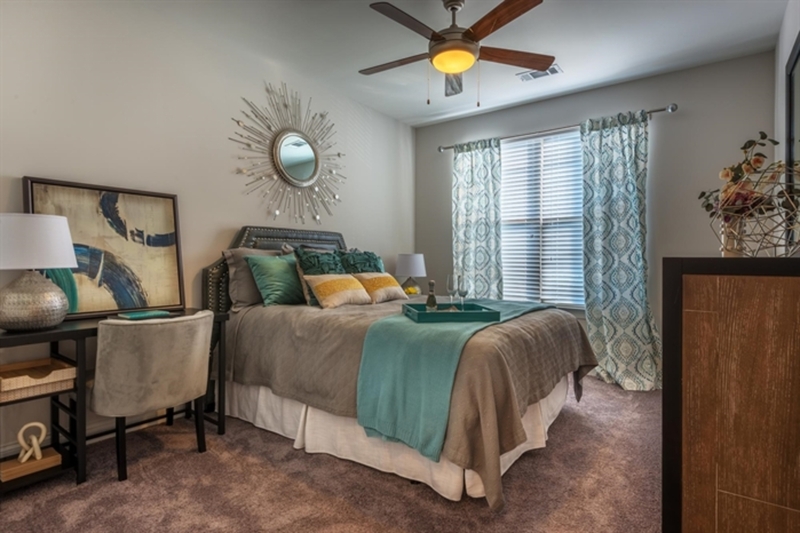 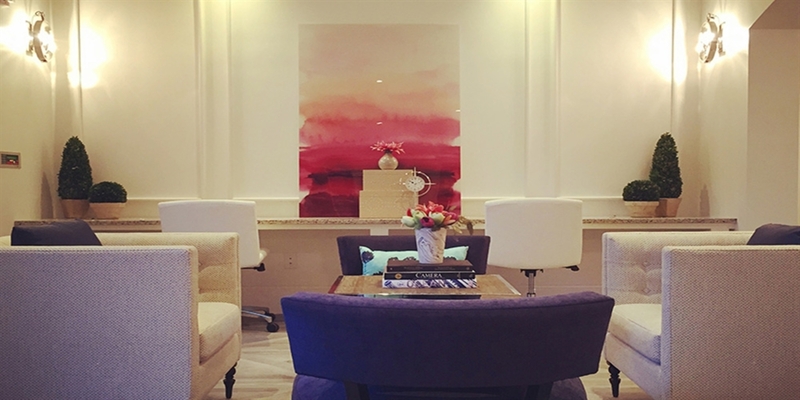 Take a closer look at this radiant community. 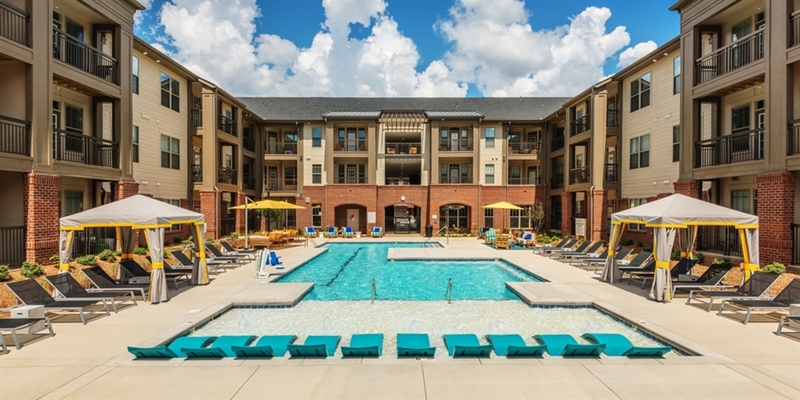 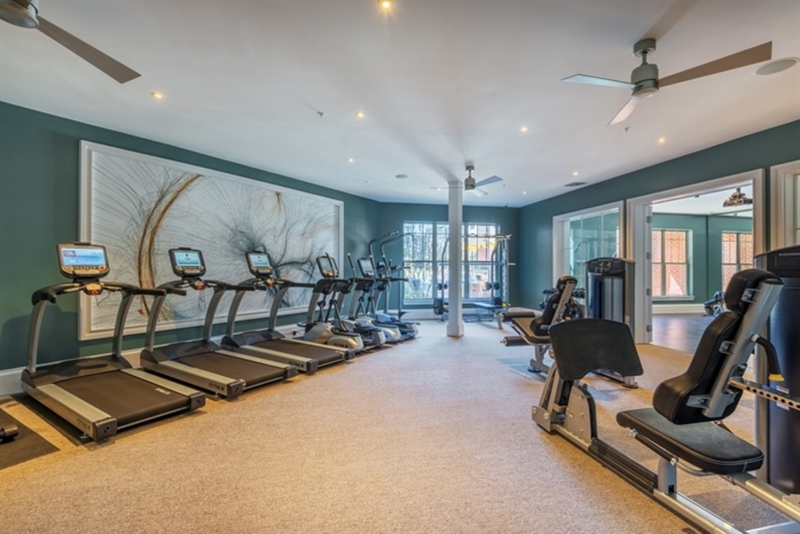 Schedule your tour today at Fountains Matthews Apartments and become a resident of this gorgeous North Carolina community.